Knotted-Thread: A little off topic..
oh constant summer sounds REALLY good about now! 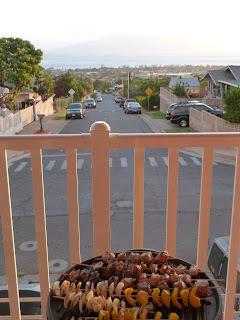 ;-) Grilling is so yummy - glad you found a way you can keep doing it! And thanks for sharing at Tuesday at the Table! 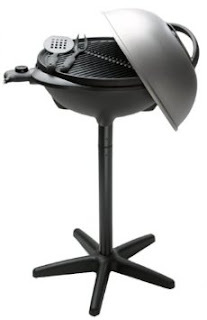 I have one of these and I love it especially when I don't feel like turning on the gas grill. I'm the barbecuer in my family.